I handle complex construction claims and disputes on vertical and horizontal federal projects, state public projects, and private projects in Florida and outside of Florida. I handle complicated insurance coverage disputes on behalf of the insured (policyholder). Insurance is complex and nuanced. I negotiate and draft contracts with a focus on the construction industry. I understand risk assessment. By handling contractual claims and disputes for a diversity of clients.. I am David Adelstein. 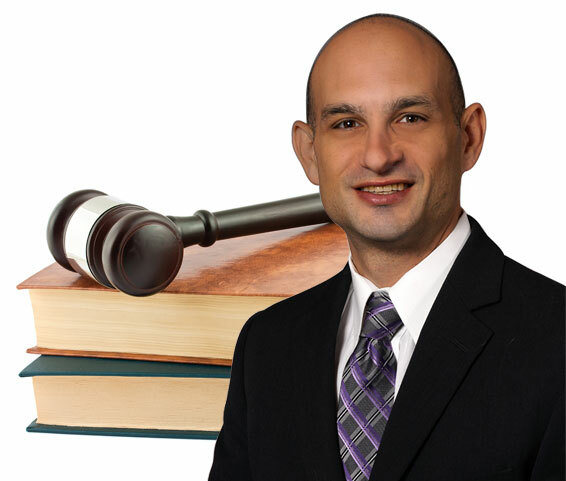 I am a Florida board certified construction attorney and a partner at the law firm of Kirwin Norris, P.A. A large focus of my practice is dedicated to construction law and government contracting where I represent clients across the construction industry. © 2017 Adelstein Law. All Rights Reserved.